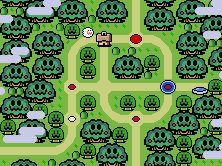 Description The world Forest of Illusion as it appears in the game Super Mario World. 18:25, August 23, 2012 218 × 164 (66 KB) Shokora (talk | contribs) Better quality. 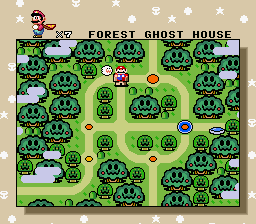 19:11, September 15, 2008 256 × 224 (11 KB) Super-Yoshi (talk | contribs) The dots kinda looked faded. This page was last edited on December 8, 2016, at 21:04.